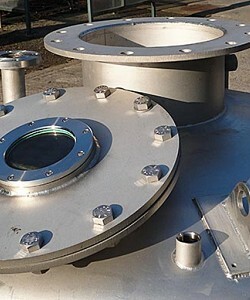 We can manufacture vessels to suit any requirements of the client and which conform to and surpass all industry design standards and directives in vessel production. 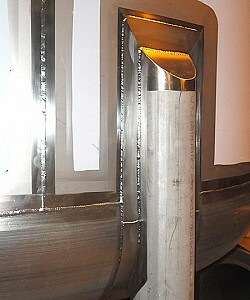 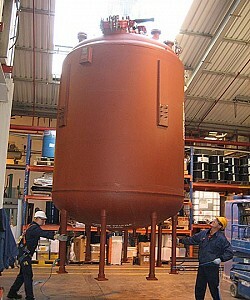 With our experienced, coded and certified welders we can manufacture vessels of the highest quality. 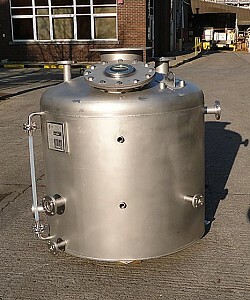 Many of the vessels we currently manufacture conform to the highest industry standards such as Pressure Equipment Directive 97/23/EC and ASME directives. 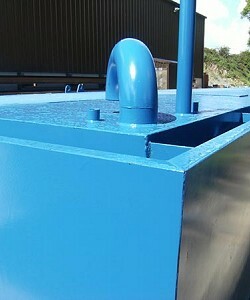 We have extensive experience in the design and manufacture of all types of vessels and related products including the following. 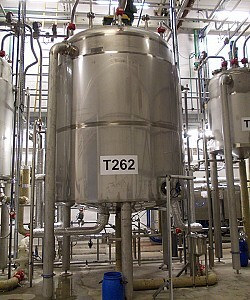 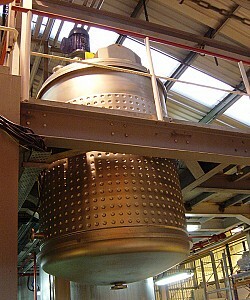 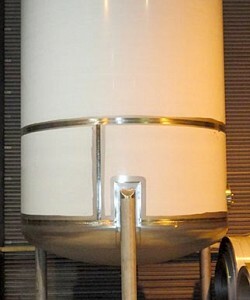 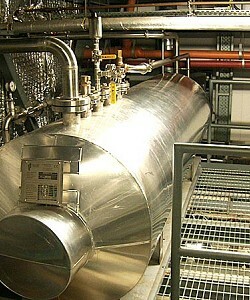 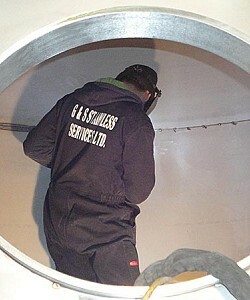 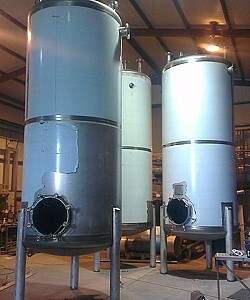 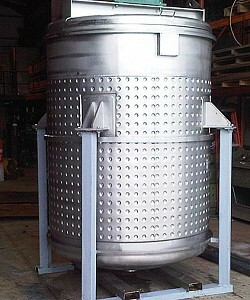 Please contact G&S Stainless Services Ltd today to discuss your stainless steel vessel requirements.